Mountainboarding at the Beaconsfield Bash 2016! VLOG 19 – Where’s the jumps? 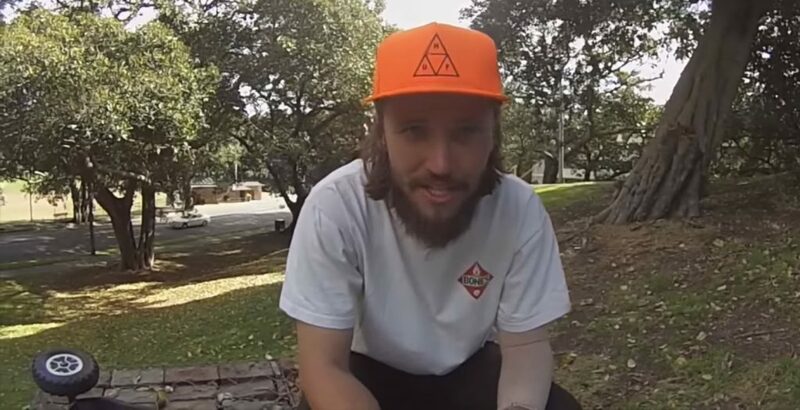 We are back with another Mouuntainboard and skateboard VLOG. We lived the search this weekend and went to Boxhill skatepark, Noble Park Skatepark, Warragul Skatepark and Lysterfield Mountain bike track. Mt Baw Baw alpine village is Melbourne’s closest downhill ski resort and it is now open for mountainboarders all summer to make the most of the drag lifts and grassy runs down. There is also a mountain bike park! Dylan Warren headed there for the grand opening! 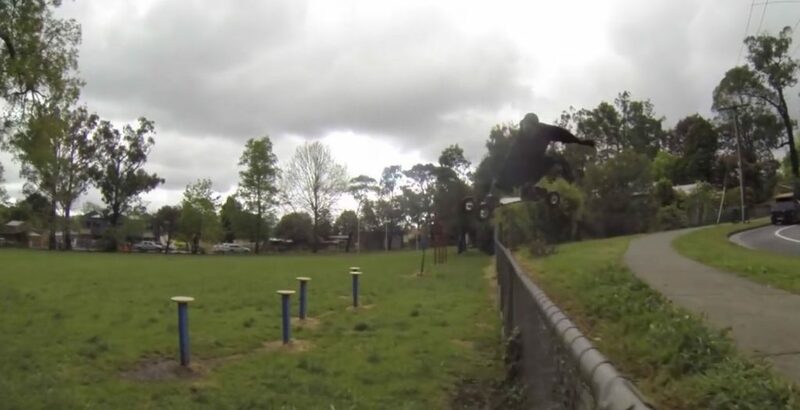 We did a Mountainboard demo here in Victoria over the weekend. It was a ton of fun and we did a heap of riding. 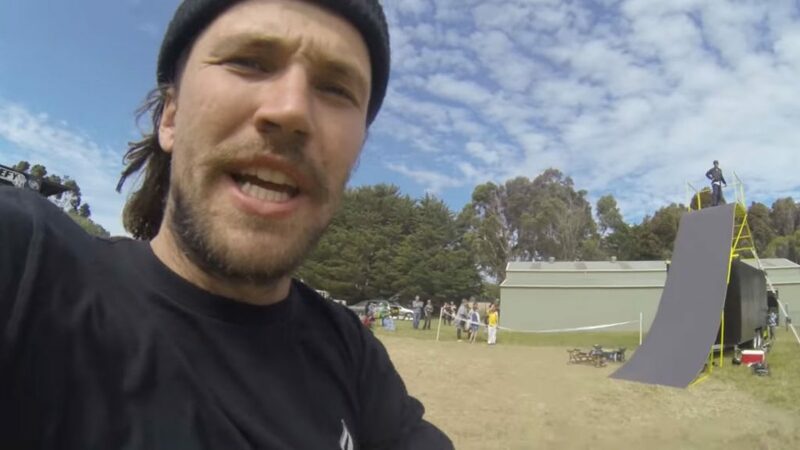 I finally got my hands on a new Gopro microphone, so stay tuned for my review of the Rode Video Micro + a stop off at Bairnsdale Skatepark. 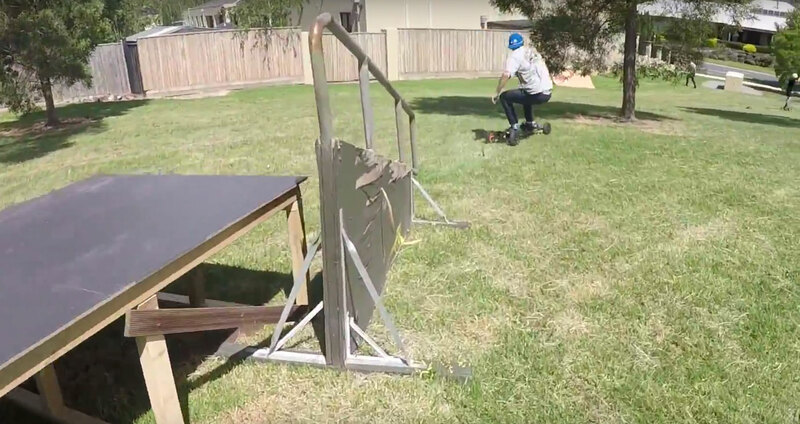 VLOG 15 – HE OLLIED OFF A TRUCK WITH A SLURPIE!! Lots of adventuring this week. 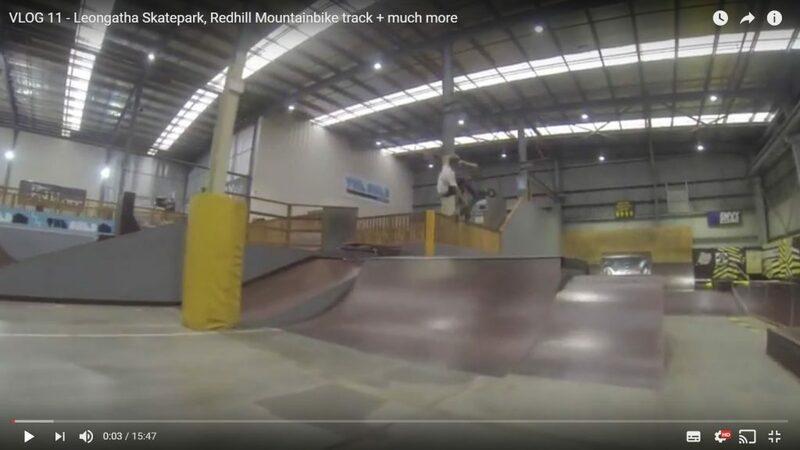 We went Mountainboarding at The Shed Skatepark and Redhill Mountainbike track. 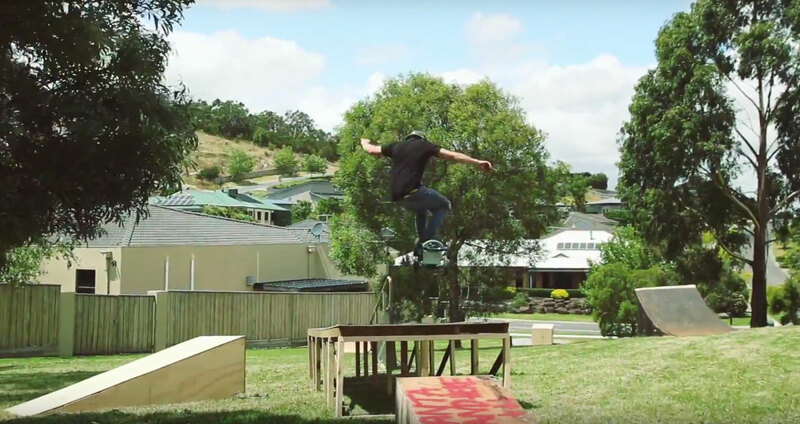 Skateboarding at Leongatha Skatepark, Morewell Skatepark and Dromana Pump track. Enough reading and more video watching.. VLOG 11 is here.